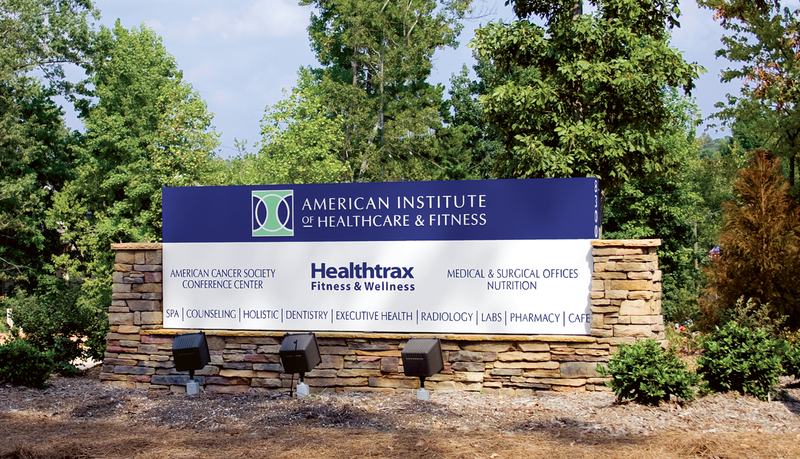 Located in Raleigh, NC, the American Institute of Healthcare & Fitness (AIHF) provides holistic state-of-the-art medical care, including exercise, nutritional, wellness, and counseling services dedicated to helping individuals achieve optimum lifelong health through prevention, education, diagnosis, treatment, and research. 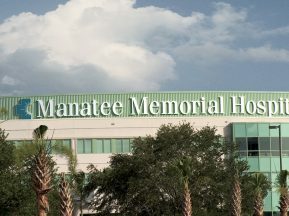 The founders of the institute not only planned for an integrated healthcare environment but also envisioned a facility that reflected the natural essence of its environment. Architectural details and accents take design cues based on surrounding natural environmental details. 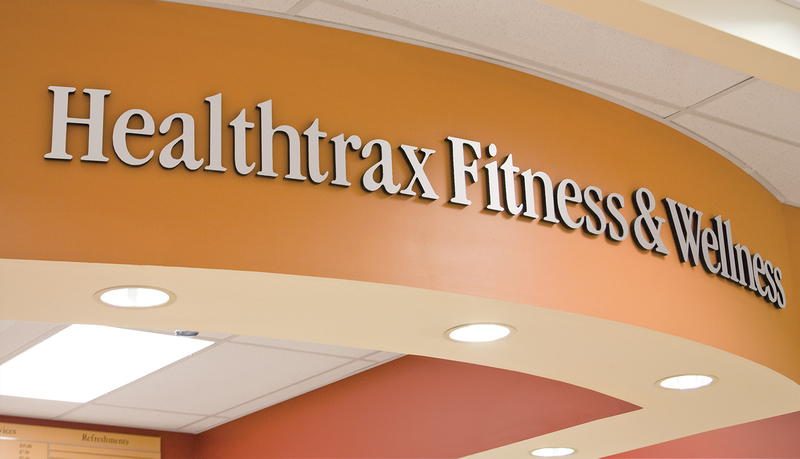 American Institute of Health & Fitness needed a total signage solution, from wayfinding to design to fabrication and installation. 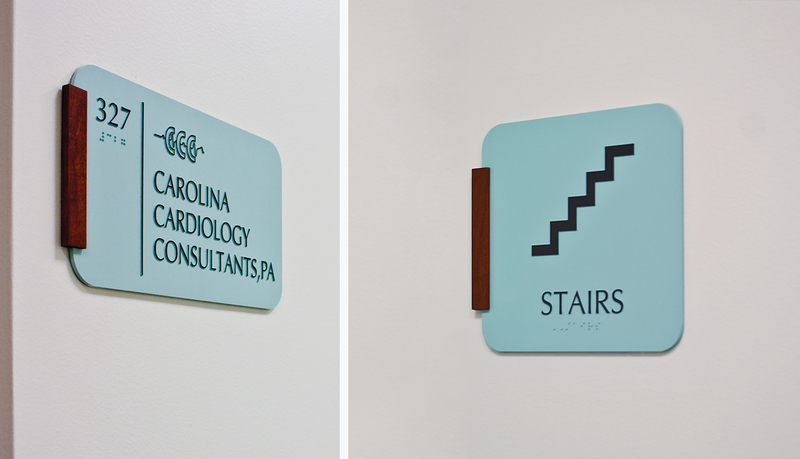 Facility management wanted to create an aesthetic appeal through the signage design to help promote a calming atmosphere for visitors. 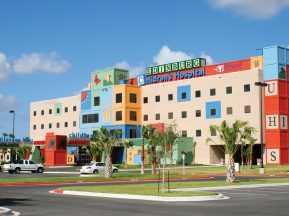 AIHF wanted to reflect the natural beauty of the surrounding environment. 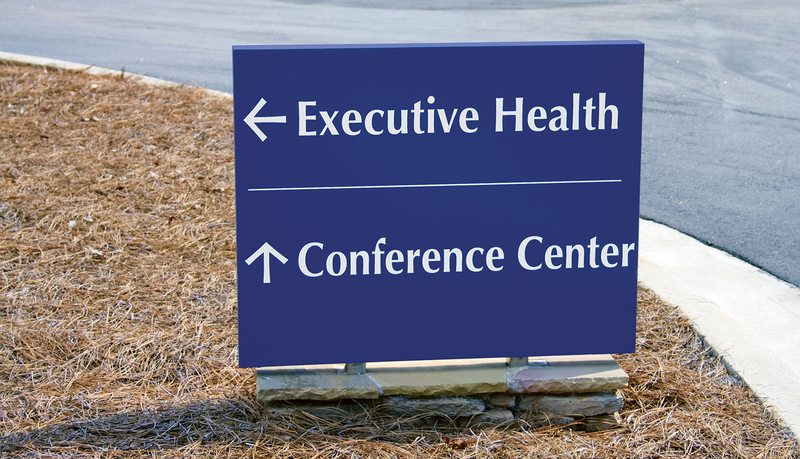 The signage also needed to blend into the atmosphere, utilize individual office/client logos, and highlight the corporate brand identity of AIHF. 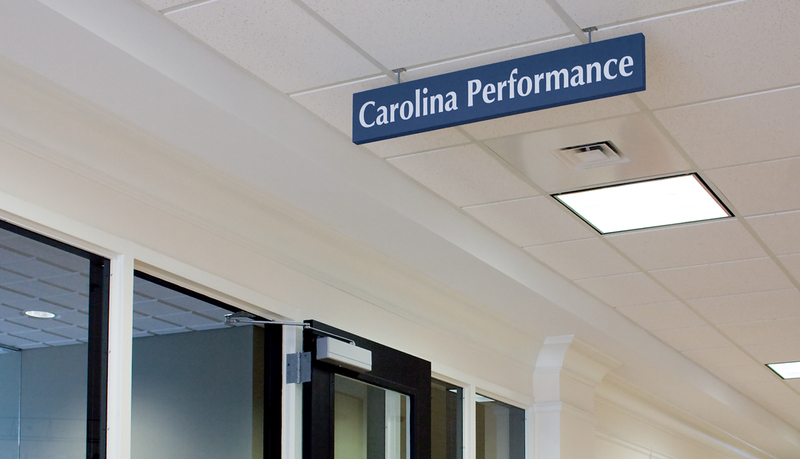 AIHF chose ASI because of our full-service offerings and design-build expertise. 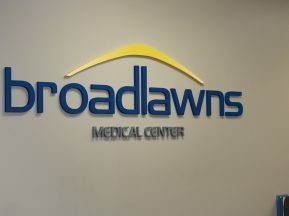 They needed a partner who could take the project from concept through completion while meeting construction deadlines and budgetary constraints. 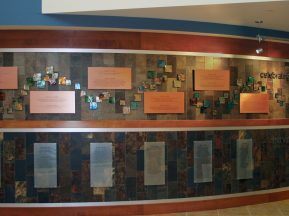 ASI utilized its design-build studios to create designs that would complement the interior and exterior architecture of the facility, as well as include elements such as AIHF’s logo, font, and brand colors. 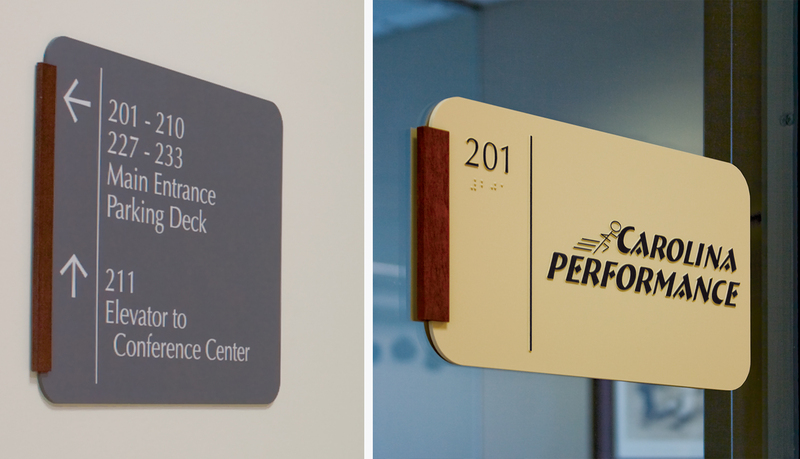 The interior signage consists of dimensional lettering and photopolymer wall plaques and suspended signs. The subdued color schemes reflect the natural beauty and atmosphere associated with North Carolina. 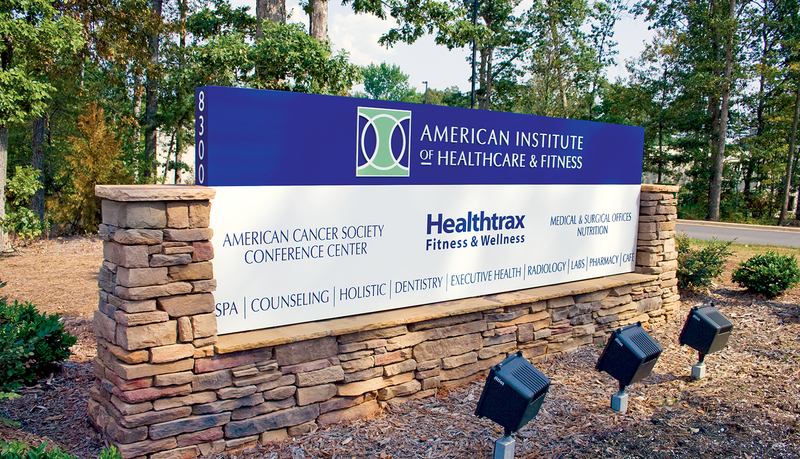 The exterior signage highlights the corporate brand identity of AIHF by using the brand color and logo throughout. 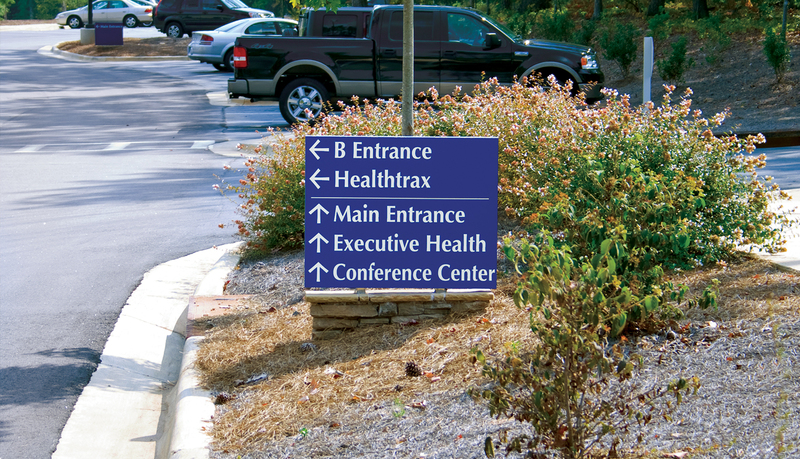 The signs include a custom monument and custom directional signage that was designed using the stone accents found in the architecture of the facility.